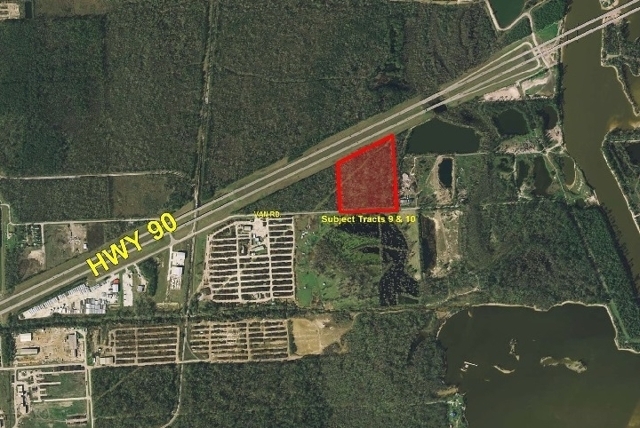 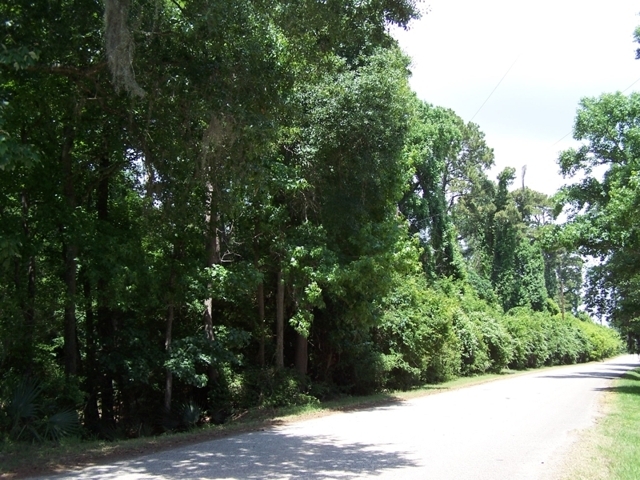 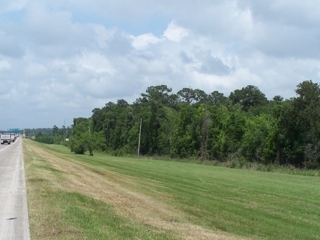 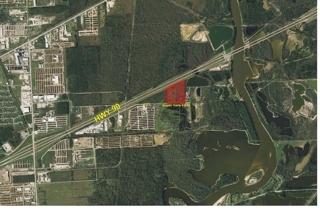 Sells to the Highest Bidder above the opening bid of $8,995.00 for the entire tract. Directions: From the intersection of Hwy 90 and Sheldon Road, go North on Sheldon Road for .3 mile and turn right on Van Road. 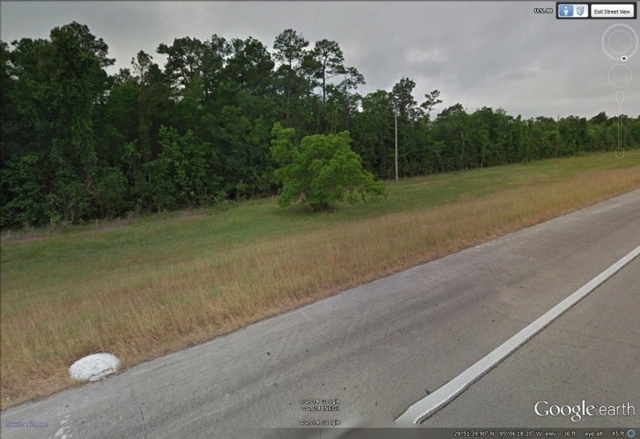 Go approximately .9 mile, passing under Hwy 90, to a T-Intersection. Turn left and go approximately .4 mile and the property is on the left.